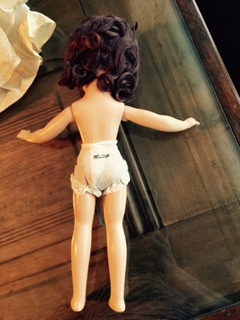 Is this a Wendy bride doll? I believe she is a Wendy bride doll. She has a wedding dress, slip and veil but I don't have pictures of those - just the doll. 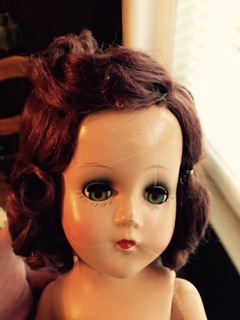 No markings on the doll or clothes. I would certainly appreciate it if someone could help - thanks in advance.